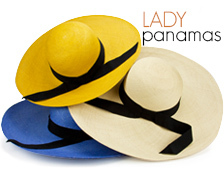 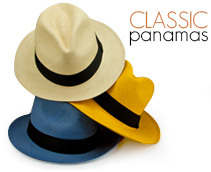 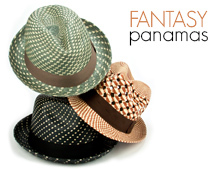 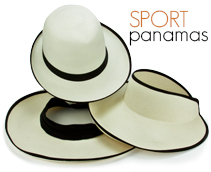 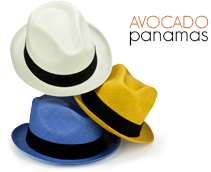 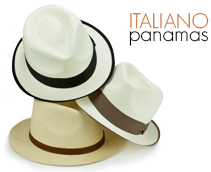 Our primary product line is authentic handmade natural Panama hats in a variety of qualities, styles and colors. 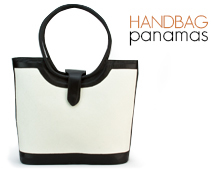 We also carry a line of handmade handbags made from the same materials along with a new line of tagua wood jewelry. 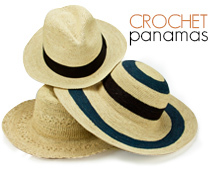 All of our products are created by craftsmen cooperative societies and take between one week to six months to manufacture depending upon weave count or complexity. 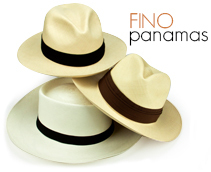 Free shipping and handling in the continental US. 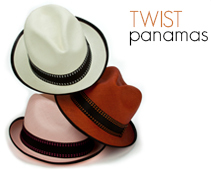 Please contact us for all other locations.